After a very quite 2016, GM India is all set to finally launch new products. 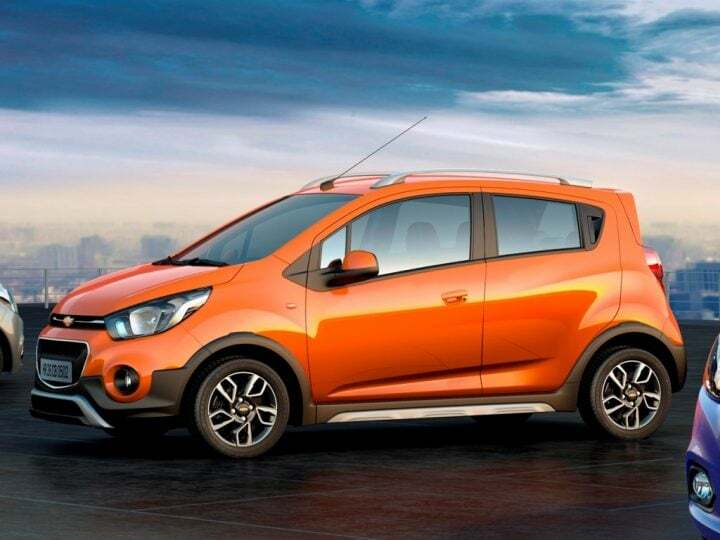 The first of these upcoming Chevrolet cars in India will be the 2017 Chevrolet Beat. Unlike international markets, India gets a heavily reworked version of the older model. This has been done with an aim of keeping costs in check. More than a year after its debut in concept form, the new Beat is now ready for launch. 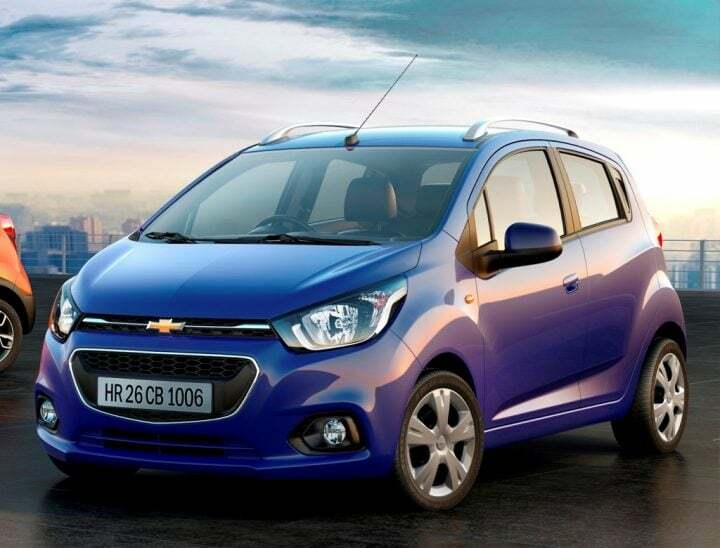 If reports are to be believed, Chevrolet will launch the new Beat in India in July. 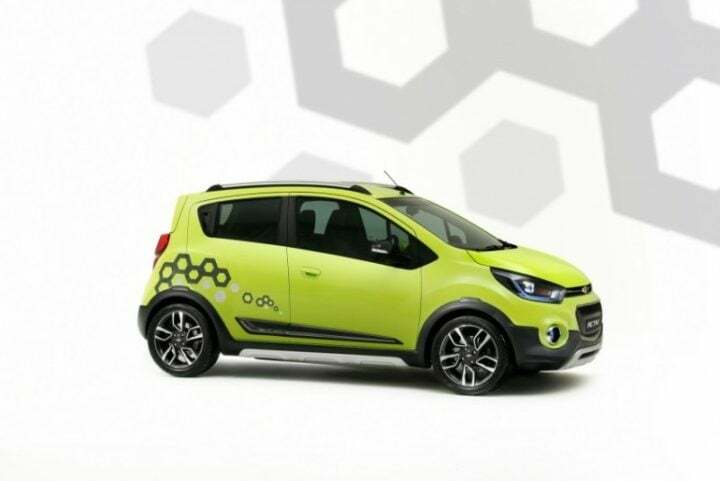 This will be followed by the launch of the Beat Activ crossover and the Essentia compact sedan. Read on for more details on the new 2017 Chevrolet Beat Launch, price and specifications. 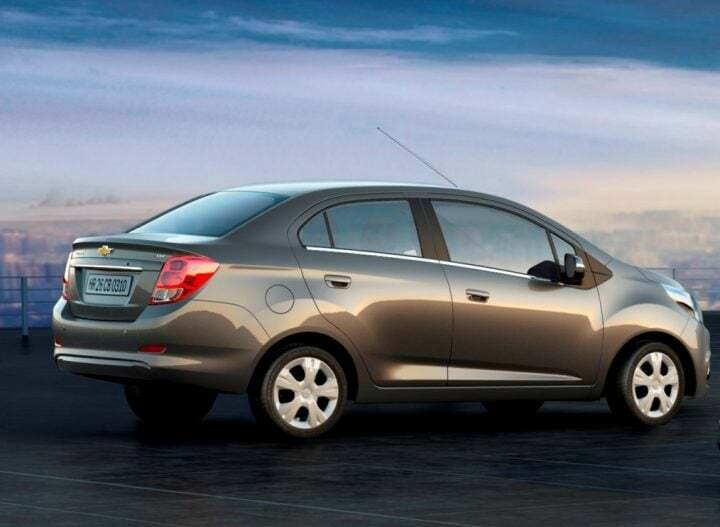 Based on a leaked memo, Chevrolet will launch the new model Beat in the third week of July. This also puts rumours of GM pulling the plug on its India operations to rest. Expect the Beat Activ and the Essentia compact sedan to launch in the subsequent months. 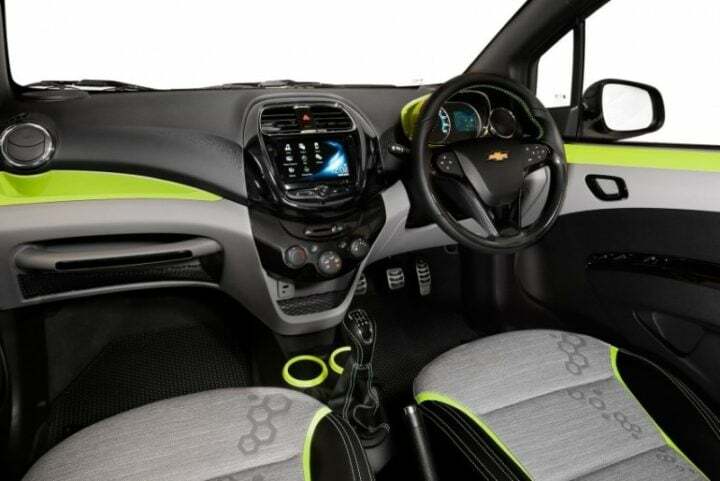 If Chevrolet hopes to taste success with the new Beat, then they will have to price it very aggressively. A starting price of around Rs. 3.90 lakh is what we are expecting for the new Beat. Powering the new Beat will be the same set of engines that power the model it replaces. Which means it will get a 1.2 L petrol and 1.0 L diesel. Both engines come mated to a 5-speed manual transmission. No automatic transmission option seems to be in the pipeline. Beat diesel already has a claimed mileage of more than 25 KMPL. This number could go up to around 26 KMPL with the launch of the new model. Although the new Beat is based on the older model, a fact that is most evident in its side profile, Chevrolet has given it a new face. It gets new headlamps and a new bumper. While it continues with a two-piece grille, it is now different in profile. The lower part of the grille and the air dam below that bear some resemblance to the older model. At the back, the upcoming hatchback gets a new boot lid along with new tail lamps. The number plate has been moved to the bumper. Overall, the new Beat looks a bit more grown up. However, it still bears a strong resemblance to the Beat that has been on sale in India. Buyers might not take too kindly to that. Stay tuned to Car Blog India for the latest updates on the new 2017 Chevrolet Beat Launch, Price and other details. Also, watch this space for a comprehensive new 2017 Chevrolet Beat Test Drive Review.